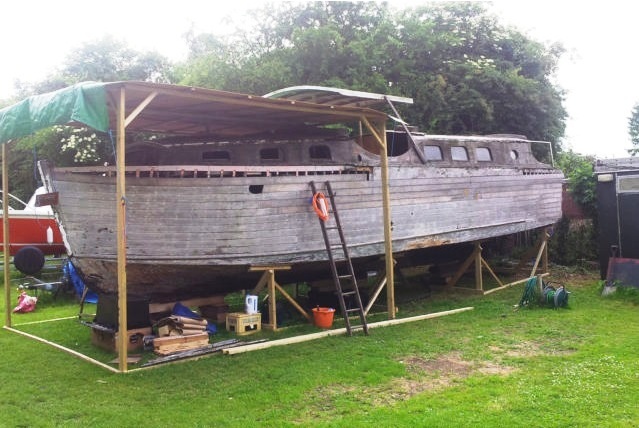 Broom Captain 9 is for sale as a restoration project, due to family circumstances. Once done, though, the Broads motor cruiser would be magnificent! Find her on eBay. My thanks to National Historic Ships for passing this one on.